The first Hi-Viz dumpers have started rolling off the production line at JCB. The new range is designed to improve site safety by improving visibility. 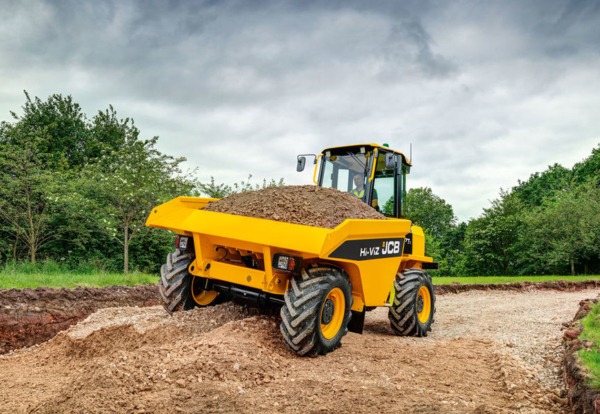 The JCB 7T-1 Front Tip Hi-Viz model features a reduced skip height and unique design which delivers huge improvements in visibility, while a longer wheelbase and lower centre of gravity boosts stability.